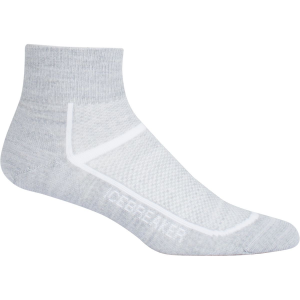 From early-morning runs to muscle-burning cross fit sessions, pull on the Icebreaker Women's Multisport Ultralite Mini Sock. 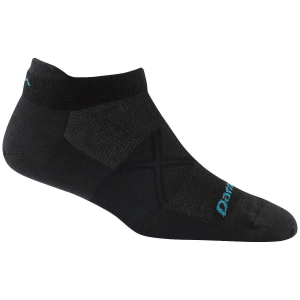 The no-cushion lightweight design pairs perfectly with minimalist running shoes, and the merino wool blend provides superior comfort and moisture control. 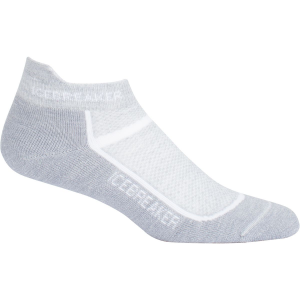 Icebreaker's Ultralite Mini has what it takes to last the distance. 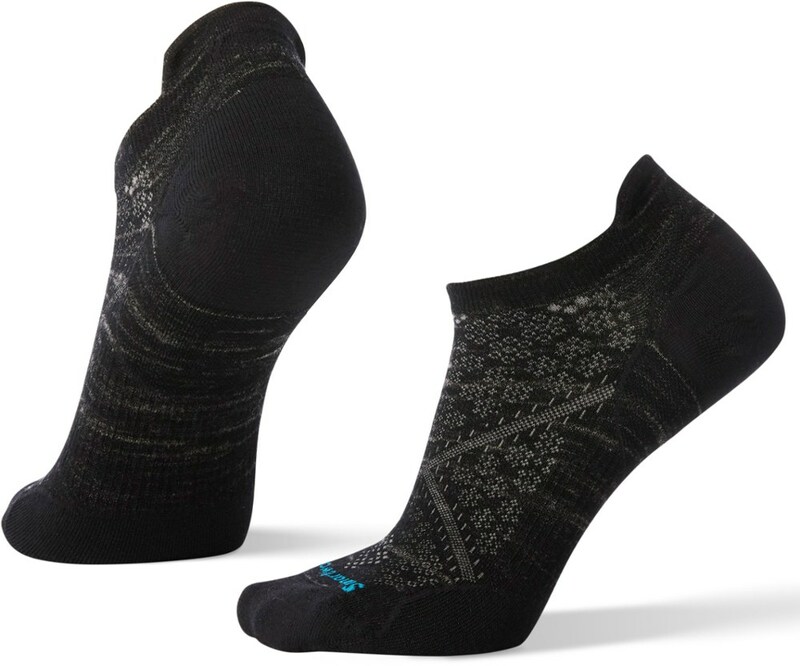 This highly functional sock features merino wool next to the skin for maximum comfort, support for the Achilles and instep, a reinforced heel and toe, and ventilation zones. 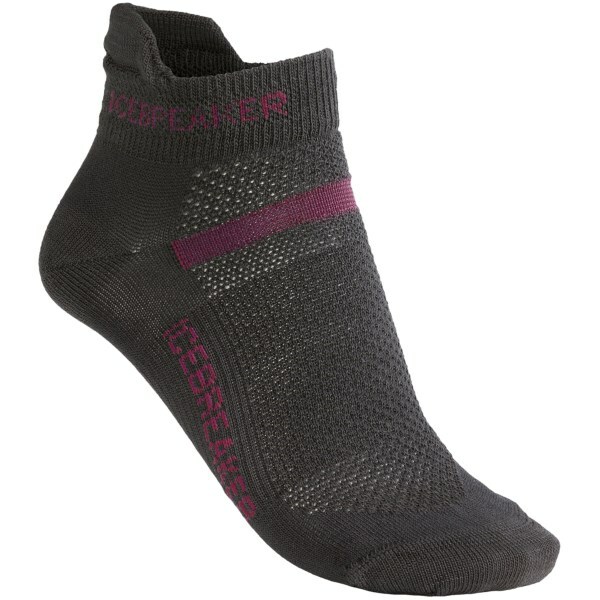 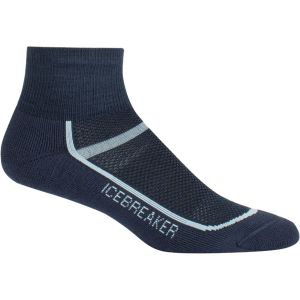 The Icbreaker's Multisport Ultralite Mini Sock are re-engineering using new yarns that increase stretch, loft and softness while still maintaining exceptional durability. 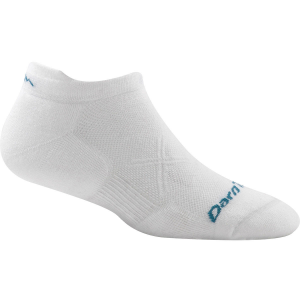 The Multisport Ultralight Micro is their thinnest sockperfect for aerobic activity in warm weather.